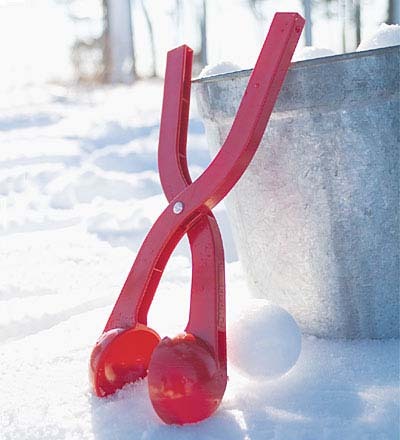 This winter, snowball fights are gonna be way more fun thanks to this playful snowball maker presented here. 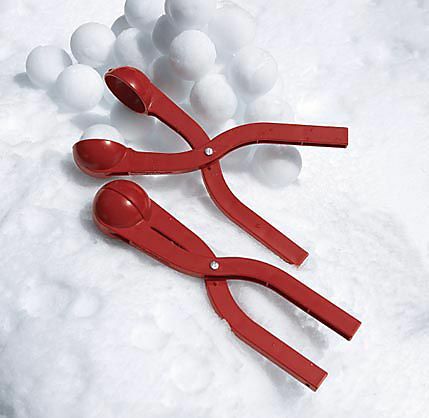 Yeah, now you can kiss the tedious task of making snowballs a sweet goodbye, for the next time you get dragged to a snowball fight, your 14 inches secret weapon (no pun intended) will do the job for you. 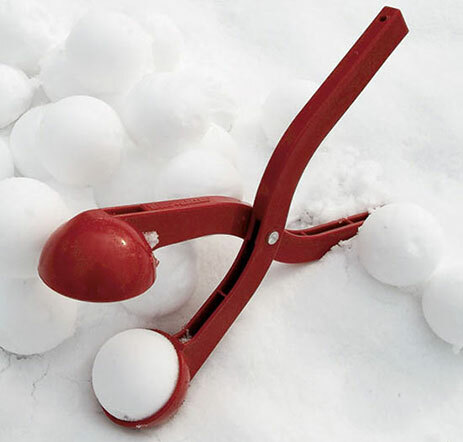 This scoopy snowball maker makes perfect spheres of snow and all that you gotta do to make that happen is simply contract the device anywhere where there is snow. Making about 45 snowballs per minute, this little devil can be considered as one of the fastest manually operated snowball makers, right? And with this speed, I bet you are gonna be on the winning side of the match, what say? Also, the good thing about geometrically perfect spheres is that they collapse on impact and hence leave no chance at all for any kind of injury. Now, this will make sure that your over concerned guardians are kept at bay and stop treating you like a child. Available for a small price of about $10, this thingie surely won’t make a hole in your pockets and can be a perfect gift for your childish uncle or your mischievous nephew this winter. Other cool and fun stuff that you might wanna take a look at are the Nose Hose Candy Dispenser and the Beer Shooter Gun.